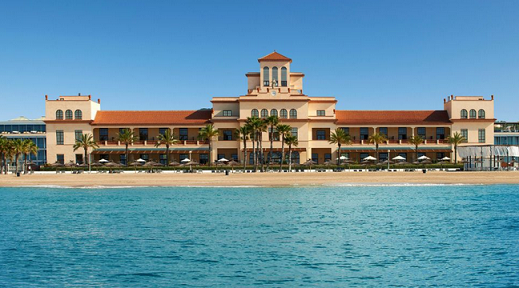 Holiday: Le Meridien Beach and Spa Hotel at Spain. 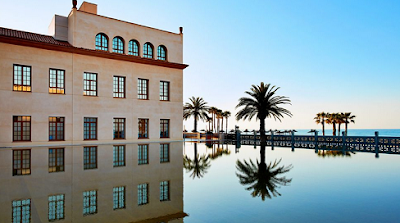 For those of you who don’t know about this fantastic holiday location yet, Le Méridien Ra Beach Hotel & Spa is one of the luxurious getaway on the Catalan coastal of Spain. This hotel located in El Vendrell, a charming Costa Dorada village. This incredible beach resort offers a big-city style vibe, modern and mixed with a beautiful laid-back beach with beautiful sand and that is just what the wonderful Mediterranean is all about. Le Méridien Ra Beach provide their guest with excellent service and awesome facilities. The inside situation of this hotel is very calm and decorated with beautiful interior design. With a wonderful exterior landscape that reminds us of Spain’s Moorish heritage and a gorgeous interior that makes you think like you are in Barcelona. 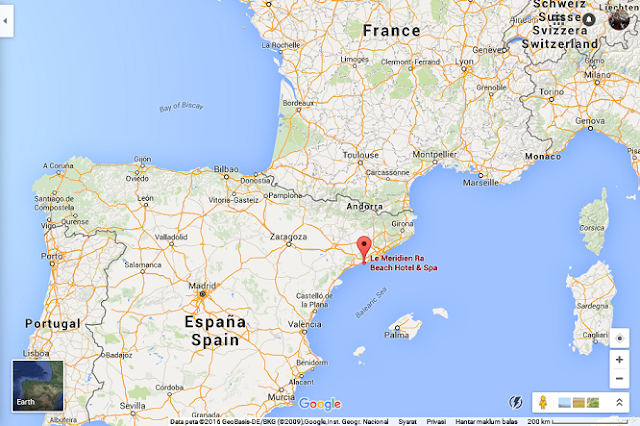 The excellent wine region of El Penedes is just a couple of minutes away from the hotel. So, if you’d like to try out for some local vino, you are in the perfect place for a treat. 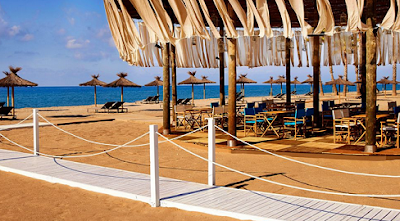 And if Mediterranean beauty natural views is what you’re seeking for, the hotel’s beach surely will not disappoint you. Guests may enjoy everything that this hotel provided from sunbathing to jumping aboard a speedy watercraft. When come to sundown period, this seems like a very idyllic location for a romantic couple. A moonlit walk with your beloved one will seem to be a great idea. Le Méridien Ra Beach Hotel provide enough room for their guest with all of it have a very luxury concept. Make your choice out of the 143 gorgeous rooms and suites at this hotel. You will be surprise because each of them featuring a very nice sea view and tasteful interior decoration inside. The environment inside will make your mind forget about the hustle of your daily job at the office. The bathroom is so much comfortable with the bathtub and gorgeous fitting make you fill like in heaven. Last but not lease is about the delicious dish provided at this hotel. I guaranty that you will amaze to the taste of the dish from local to western cuisine. After you have tried dining here, you will feel that there is no other restaurant has the same kind of delicious dish provide by their best and fresh Catalan recipe specialties at Neit Gastronomic Restaurant. After enjoy the whole day at the beach or walking around town, try to experience their body massage. Your body and spirit will feel years much younger once you take a visit to their wonderful Ra Wellness spa.